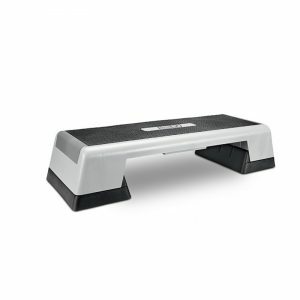 The Commercial Aerobic step is suitable for home or commercial use. All blocks in picture are included to make the height adjustable. The Commercial Aerobic steps are used in most fitness facilities around the world. This fitness step System is designed for people who want a total body workout that is fun, energetic and challenging. 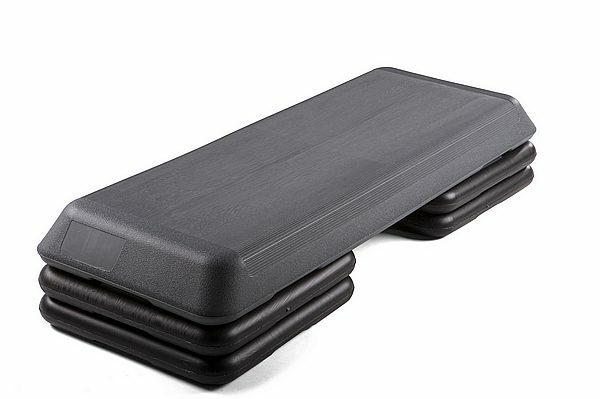 They have a reinforced platform with offers optimal traction and shock absorption and the designed construction makes for easy set-up, breakdown and storage.